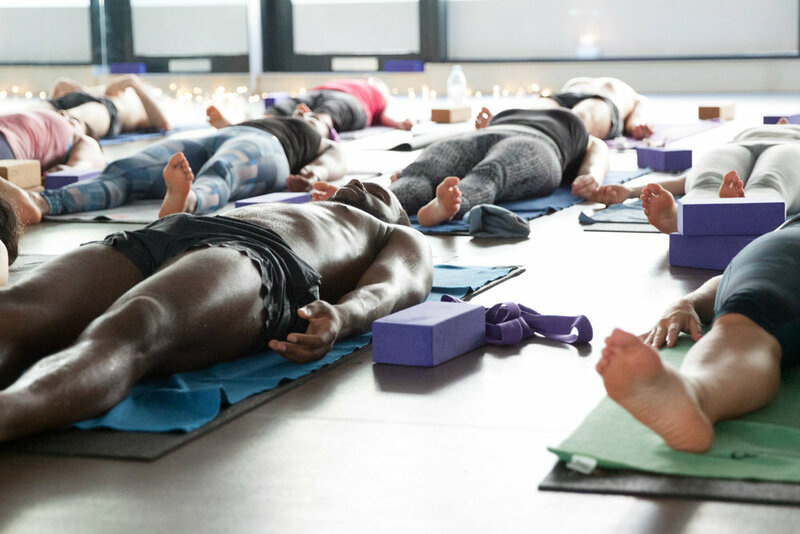 Yoga Nidra is a unique style of guided meditation, often translated as ‘yogic sleep.’ In Yoga Nidra, students lie comfortably on the floor and are guided in placing awareness on different focal points, including parts of the body, the movement of the breath, and the contents of the imagination. The result is a profoundly restful meditation in which students approach a state similar to sleep while retaining a sense of wakeful awareness. Yoga Nidra can be an excellent way to counter stress and prevent stress-related illness. Also, because it is done lying on the back, it is accessible to students who may not be able to sit upright for long periods and yet still wish to explore meditation. Students of all experience levels are welcome.